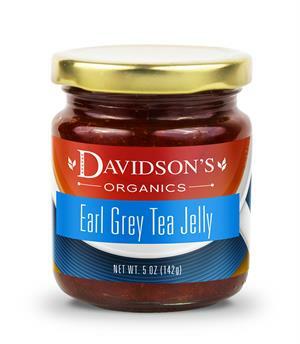 Davidson's Earl Grey Tea Jelly pairs well with meats, cheeses and breads. 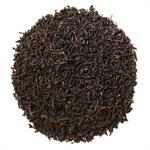 The light, citrusy undertones complement savory foods to provide the perfect combination of sweet and salty. This spread would be a delightful addition to any backyard barbecue or steak dinner. 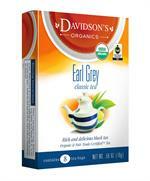 Davidson's organic earl grey black tea, organic cane sugar and pectin.